Make your brand visible from the outset. Nothing beats the frosted glass effect to display your company’s name or logo. 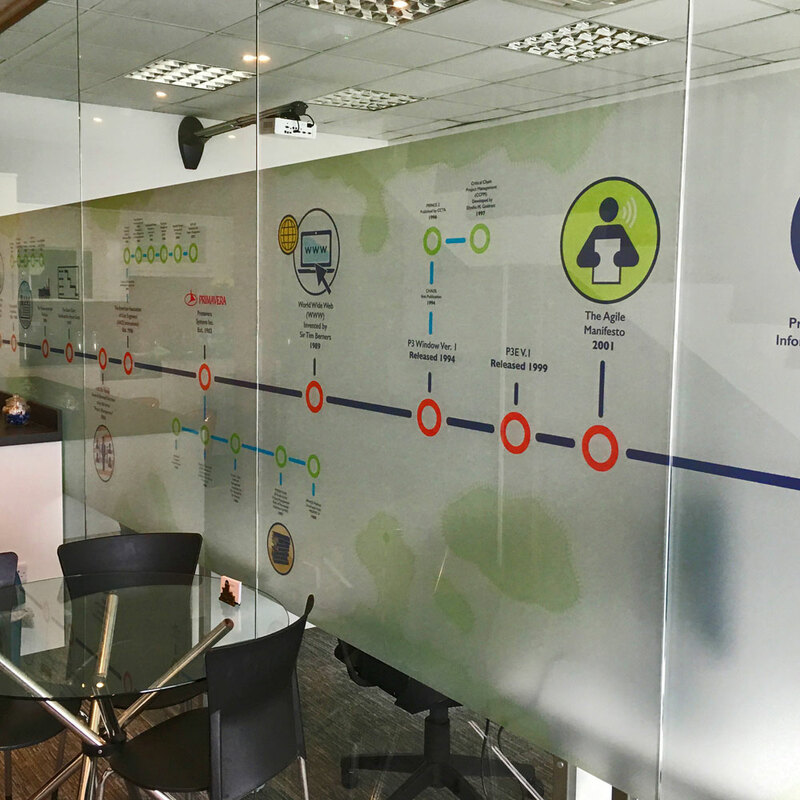 Leave it to us at Punctual Print to provide a tailored frosted window, vinyl, graphic, etched glass or privacy film for your business. We can advise on suitable styles and effects. We also offer an installation service, so get in touch today. Frosted glass adds privacy to your work space and can be printed to add a splash of colour.